THREE teenage girls have been charged over an incident in Beechboro which left an 18-year-old woman needing hospital treatment. 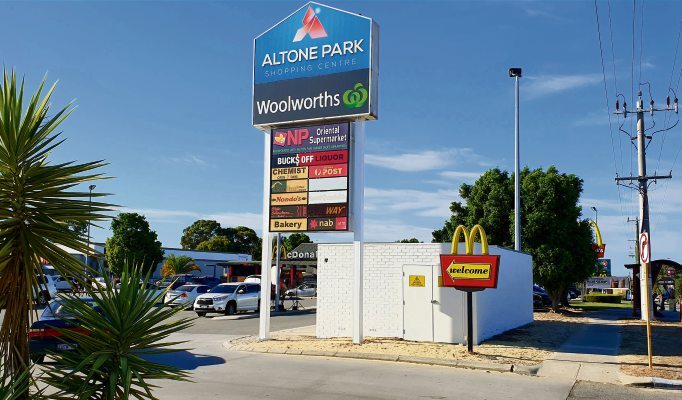 About 10.15pm on Sunday night the victim was walking to her vehicle, which was parked in the carpark of Beechboro McDonald’s on Altone Road. Police say that after she got in her car, another female entered by one of the back doors and demanded the woman exit the vehicle. Police allege two more females approached and forced the victim to get out the car before the group assaulted her. She was taken to Royal Perth Hospital for treatment. 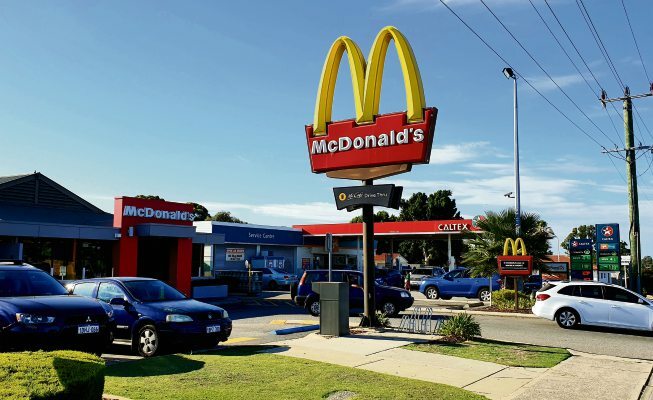 Two 15-year-old girls, one from Lockridge and one from Mandurah, and a 16-year-old girl from Perth, have been charged with aggravated armed robbery. They are due to appear before the Perth Children’s Court today.